A WordPress Site | Will We See Self-Driving Cars Anytime Soon? 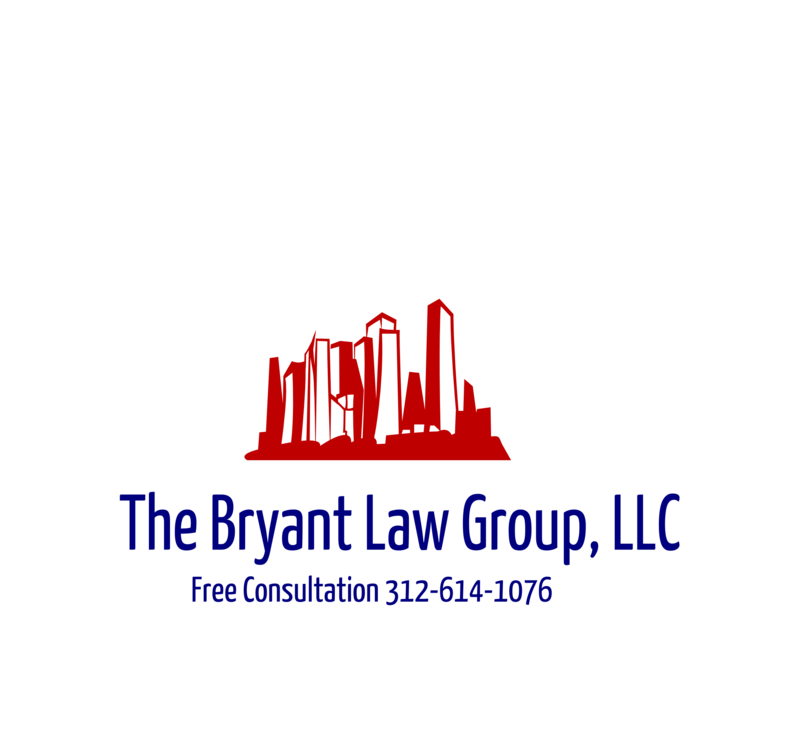 This entry was posted in autonomous vehicles, self driving cars and tagged Chicago car crash, Chicago personal injury lawyer, Chicago truck accident, fatal car accident, free legal consultation. Bookmark the permalink.